Filtration is an essential component of any compressed air system, removing particulate and other matter that could potentially damage the components of your system from your compressed air supply. It’s hard to put an all-encompassing definition on what constitutes an ‘inappropriate use of air’ as there are so many incidents which can fall under that banner. But we will try to help you in this article. 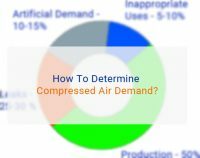 How to match compressed air supply with demand? 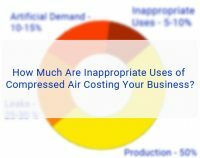 Why is compressed air storage important? What makes the ideal distribution system? Get exhaustive answers to these questions and even a lot more here. Compressed air demand refers to the pressure and air flow required to power the equipment attached to a compressed air system. This demand is met by the various components of the compressed air system, with air compressors playing a particularly vital part. 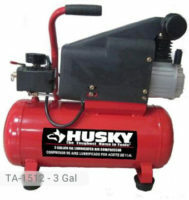 Used air compressors offer all the benefits of a brand new air compressor at a fraction of the cost. 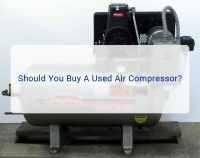 But Should you buy a used air compressor or not? Read this before buying. 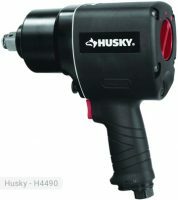 If you are looking for one of the most powerful impact wrench then Husky 3/4 in. Impact Wrench , H4490 model will be the best choice. Read More here. Husky Siphon Feed Spray Gun will definitely make you feel like a pro because of its stainless steel needles that makes it undoubtedly reliable. Husky HVLP Spray Gun is ideal for a professional finish, it can also be used with a stain and a clear sealer. Reviews, Specs and more Here. Have you ever felt annoyed while using a palm sander? Well, Husky 6 in. 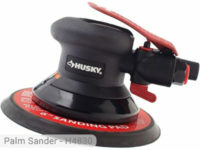 Low Vibration Palm Sander will make you feel the lowest level of vibrations possible. 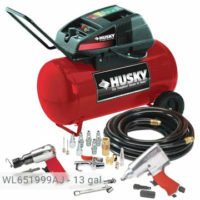 Husky 4-Tool Air Tool Kit HDK1008 model comes with the most commonly used air tools nowadays. Get Reviews, Specs and more additional info here. 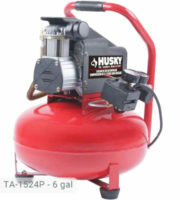 Want a very low-maintenance air compressor? Try Husky Trim Plus 3-Gal. 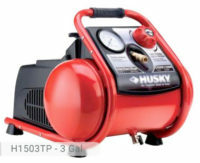 Portable Electric Air Compressor. Get more info, Reviews, Specs and more Here.